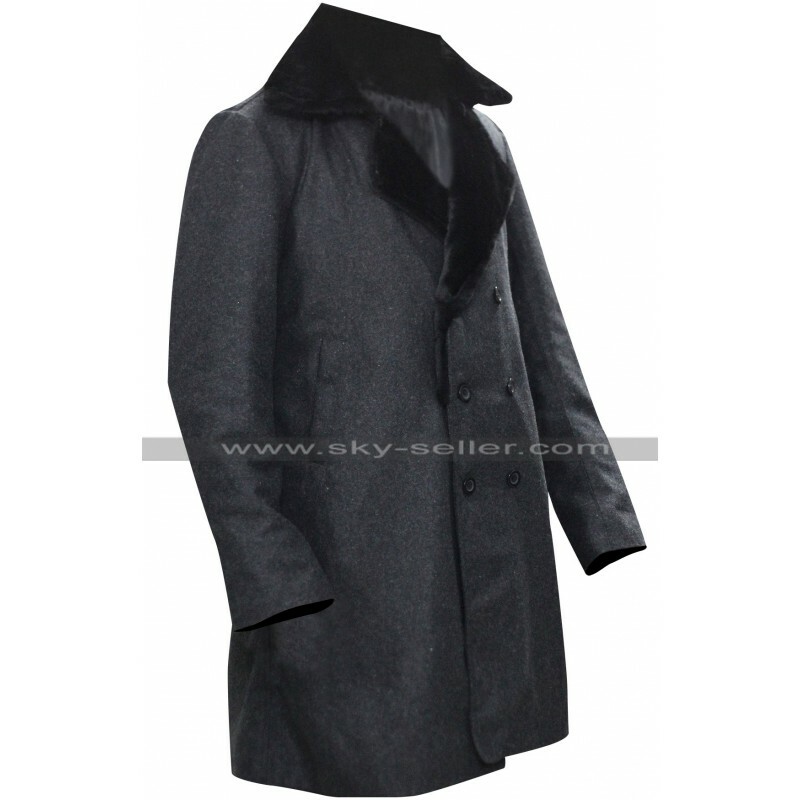 Looking for coats in the upcoming seasons may be something people might be having in their minds and here this beauty is also apprehended in such an appealing way that this coat deserves no negligence at all. 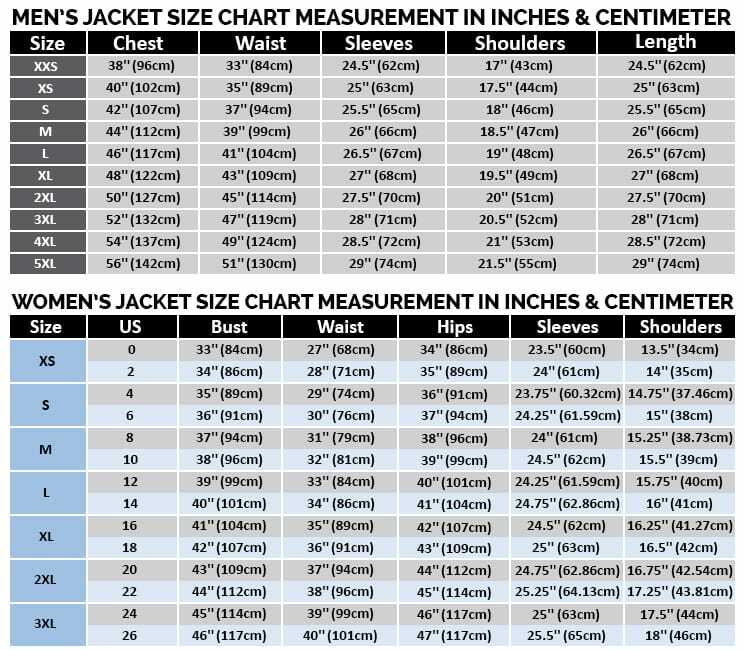 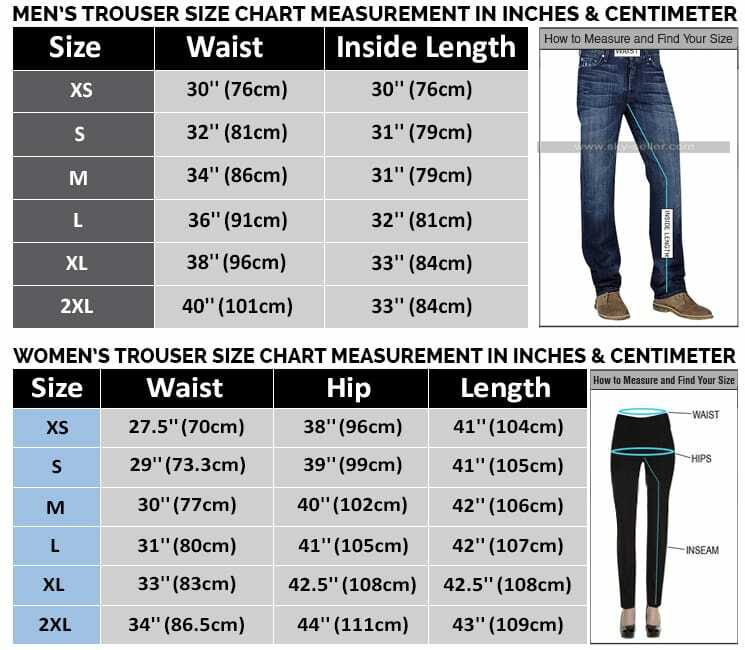 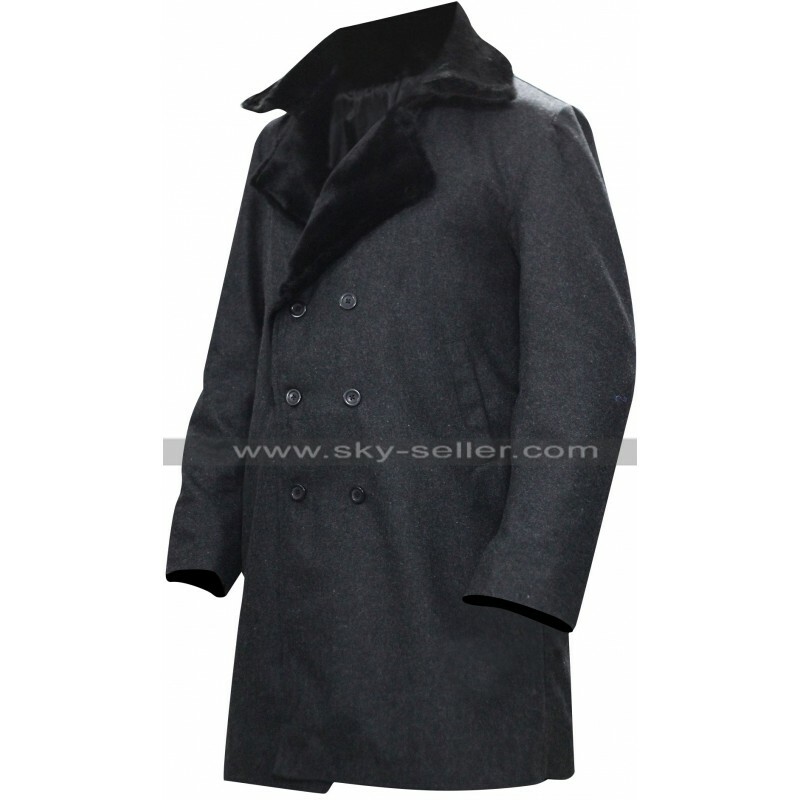 The coat has been finished using the best quality material and at the same time the choice rests between the cotton and woolen material. 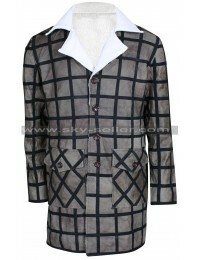 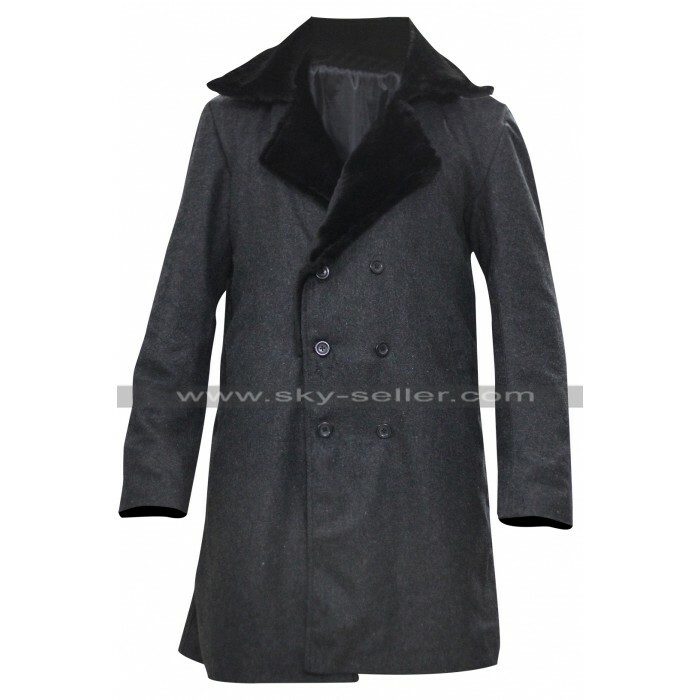 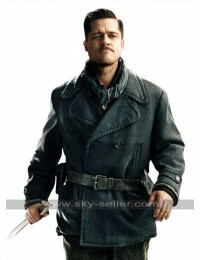 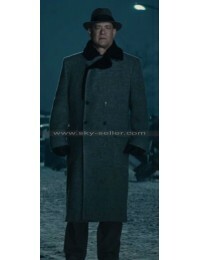 The coat is simple and elegant and has a front with a closure of buttons. 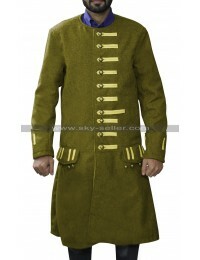 The collar of this coat is a wider one and has fur all over the area spread around. 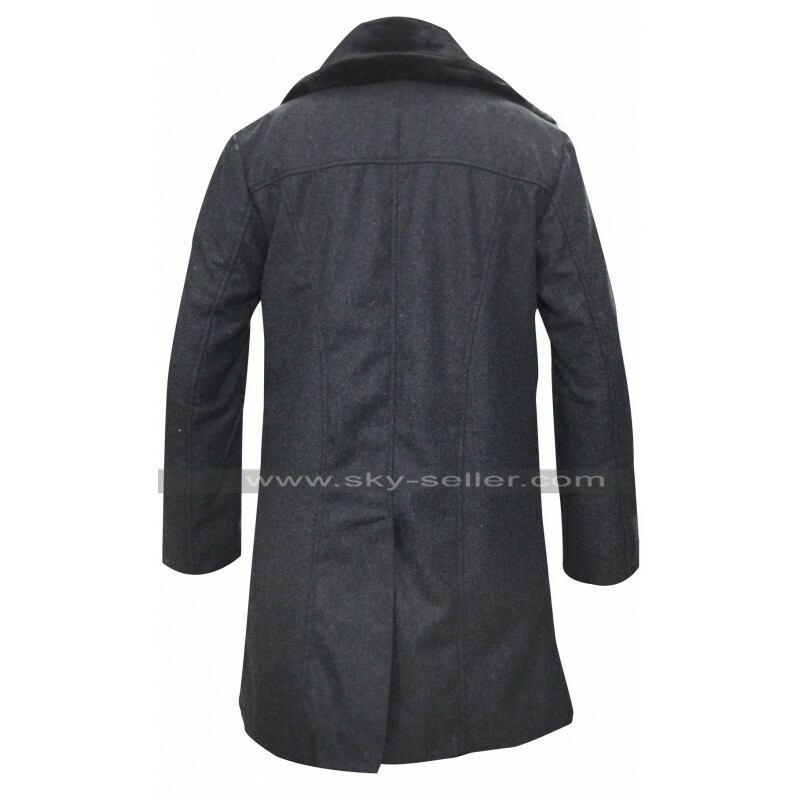 This coat has a length till knees and the inner has been finished with the viscose based material as well. 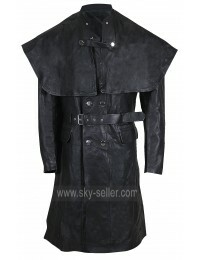 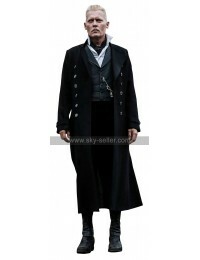 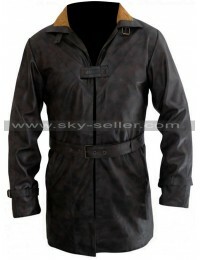 The sleeves of the coat are in full length and the finishing is also outstanding as well. The best part about this coat is that it may easily be carried on all occasions be they formal or casual and also suit all the colors without a doubt.